The Friends of the Middlesex Fells Reservation (The Friends) is a 501(c)(3) non-profit membership organization in the Metro North Boston area. The Friends’ mission is to strive for the protection and harmonious use of the Fells, and to promote awareness, policies and programs that celebrate and preserve this public resource for current and future generations. The Friends relies primarily on volunteers and part-time staff to serve the community by providing educational and recreational programs in and about the Fells. 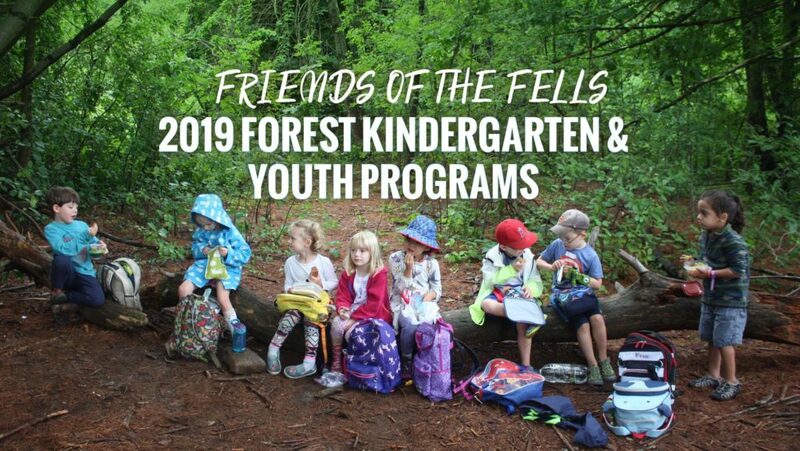 The Friends of the Fells is seeking youth program leaders for summer (last week of June, plus July + August) to facilitate the morning and afternoon sessions of the following programs: Forest Kindergarten (ages 4-5), and Forest Explorers (ages 5+-7), and Forest Adventurers (ages 8-11) programs. 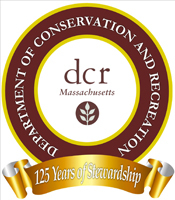 Forest Kindergarten and Explorers will be at DCR Botume House on Woodland Road in Stoneham and the Adventurers will be at DCR Flynn Rink in Medford. While session times vary according to program and age, leaders will generally work 8:30 am to 4 pm — with some exceptions. See Fells-Youth-Programs-2019 flyer and Youth Programs website for details. Each of these programs is designed to meaningfully connect children with nature through experiential learning, and unstructured outdoor play. We are seeking applicants who are passionate about both nature and children to lead this outdoor summer program. If you are interested in leading any of these programs, or to read more about them, please visit our website: friendsofthefells.org/youth-programs. This is a seasonal part-time position, hours may vary but average M-F, 8:30 am to 4 pm for vacation programs. Compensation is competitive and commensurate with experience. To apply, email your cover letter, resume, and 3 references to Ann Frenning Kossuth, Youth Programs Director. In addition to these paid opportunities, we can always use more people involved in our work. Please check our Volunteer Opportunities page for information about how you can get involved.